- Making plan, designing ideas and managing a fanpage in Facebook with Executive Board in group to make sure that it works effectively (Posting or making video, finding information, reply comments… to inspire everyone). 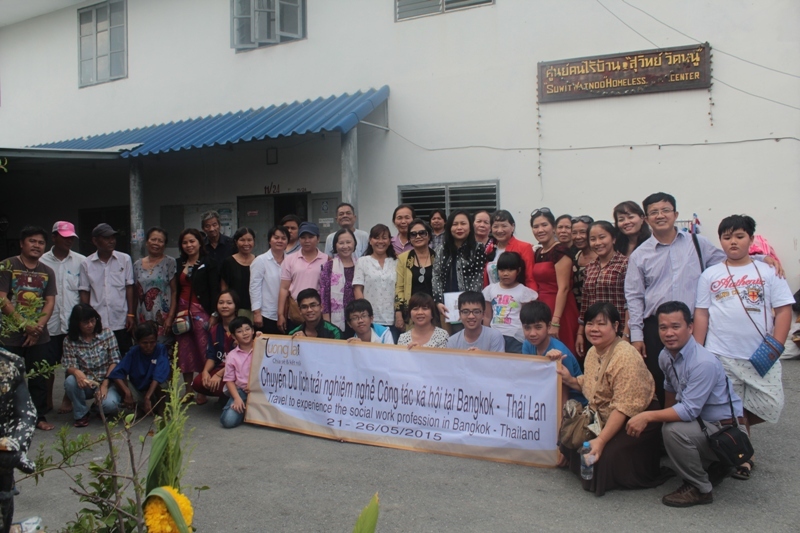 - Organizing and implementing fund raising activities and methods. Finding fund raising opportunities and potential donors. Managing the relationship with donors. Taking care of donors (providing information, pictures, etc.). Managing fund raising data and donors’ information. - Negotiating terms and adjustments. - Building and updating the image of the organization (profile, messages, slogans, etc.). Designing and updating communication tools (website, fanpage, leaflets, news, publications, etc.). Organizing fund raising and communication events. - Providing information for relevant organizations. - Orienting methods and ways of communication for the organization (training, press release, etc.). When we announce about the programs or the projects that need volunteers on our website and on GivingWay. 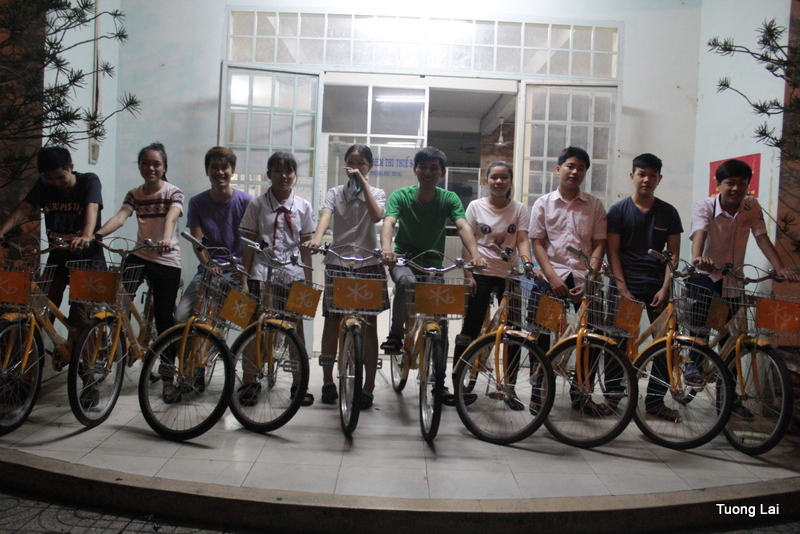 - The weekly cost will be paid for transportation fees of the volunteers during the process of supporting Tuong Lai's projects and activities. 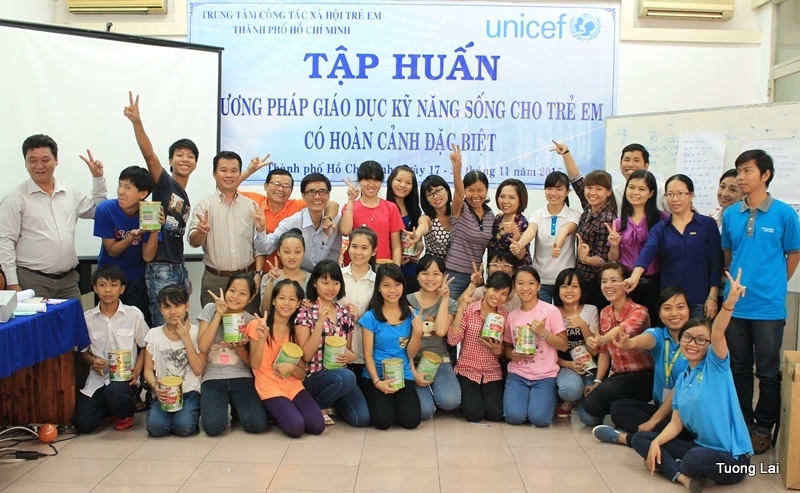 - The reservation fee will be returned to the volunteers when they arrive at Tuong Lai Centre. 57 Đường Cao Thắng, Ho Chi Minh, Vietnam. 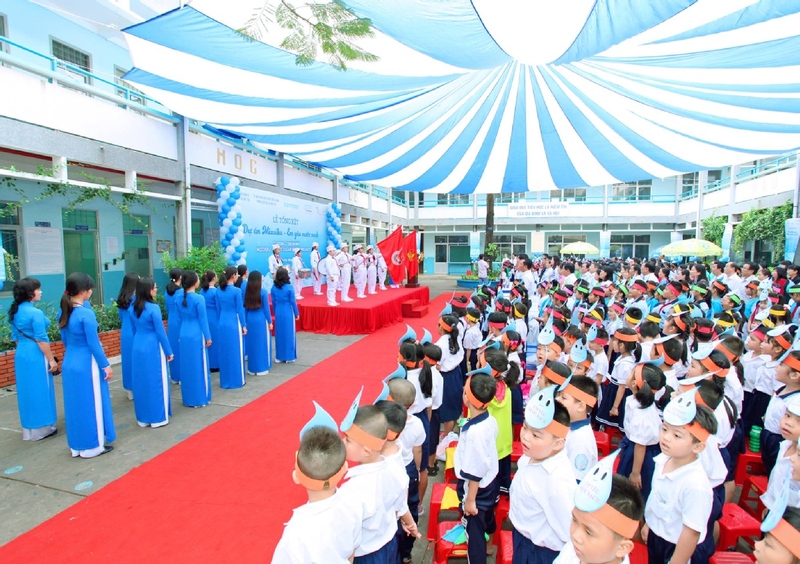 Our organization is established in 2011 with the name “Tuong Lai Centre for Health Education and Community Development” and works under the Vietnam Union of Science and Technology Associations (VUSTA). 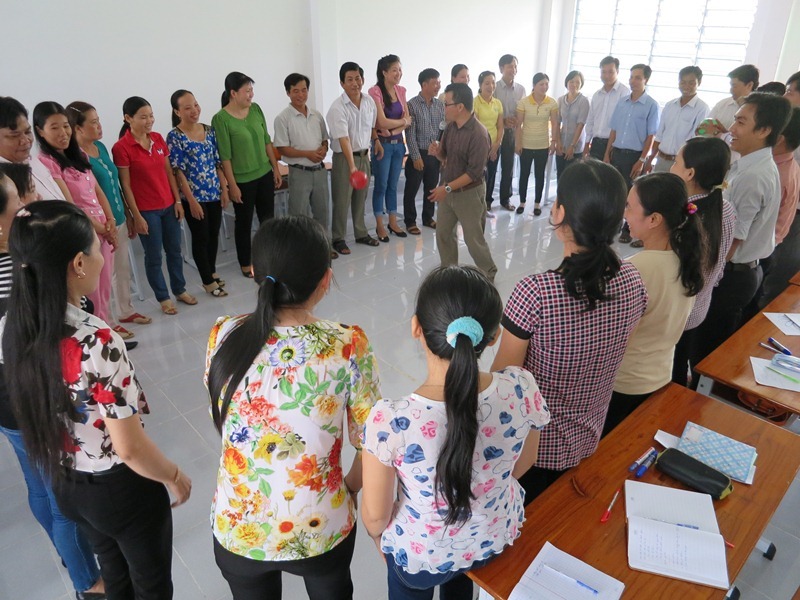 Tuong Lai Centre works with its full legal status and is an independent organization like a non-government organization in Vietnam. All members of our organization have great knowledge and experience in working with international organizations and companies. 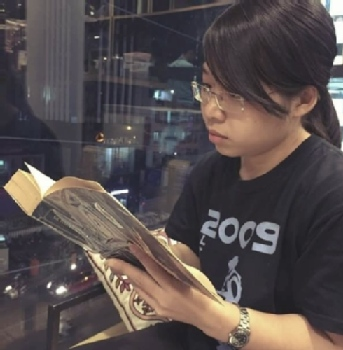 While working, we gain a lot of work experience in research fields, the implementation of projects related to children’s rights, self-protection skills, child labor laws, health improvement, consulting and community development. Our mission is to improve the life quality both in advance and long-term for the poor, disadvantaged and vulnerable people by providing training, social services, building capacity and promoting policies through the participation of the government, businesses and civil social organizations. We believes that everybody has the right to attend, to be protected, to be taken care of, to be educated and to speak his or her own voice, no matter what social status they are, and their voices need to be respected. Tuong Lai Centre has the main office in Ho Chi Minh City and is allowed to operate on a national scale. 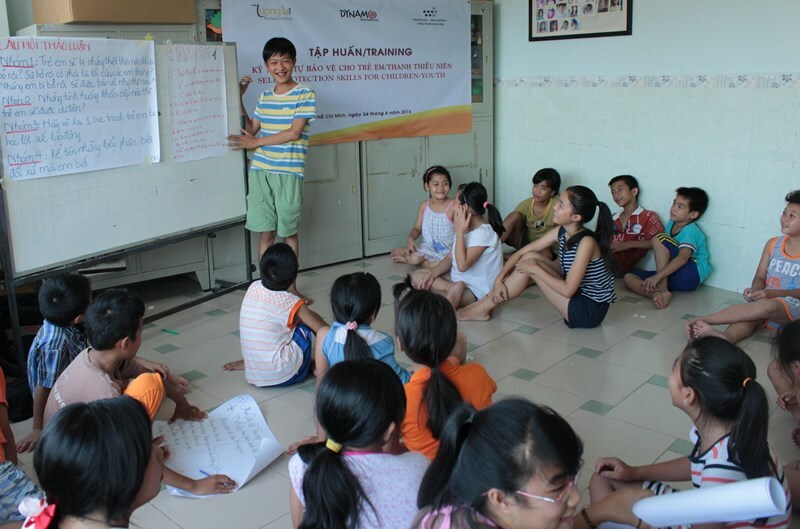 Especially, our center has built the relationship of strategic partners with the government and organizations of civil society working with children, adolescents in Ho Chi Minh City and The Mekong Delta Provinces such as Dong Thap, Vinh Long, Ben Tre and Can Tho. Until now, the number people benefiting from our projects is about 18,925, including children, young people, students, parents, college students, teachers and local staff. 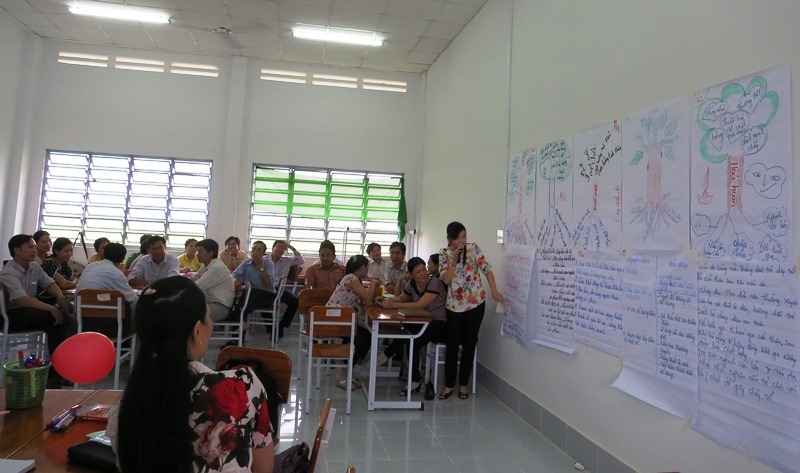 We at Tuong Lai Centre for Health Education and Community Development would love to hear from you!